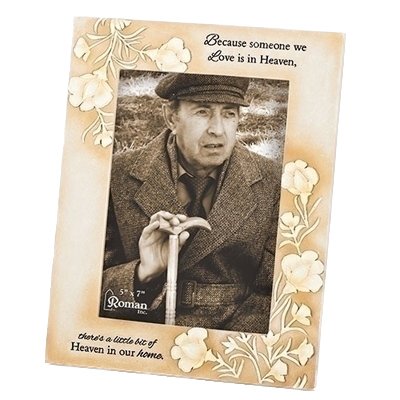 Pay tribute to a beloved person with the memorial photo frame, Heaven In Our Home. 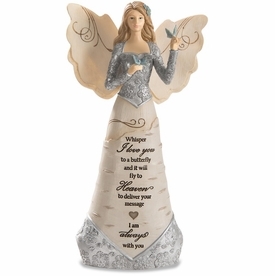 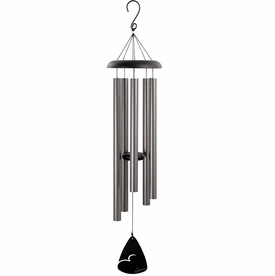 The neutral colors allows for display in any decor.An ideal gift of comfort for a man, woman, or family. 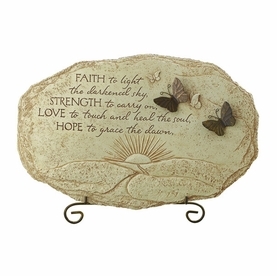 Easel back allows for display on table, desk, or special area of remembrance. 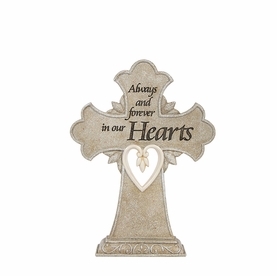 As an alternative to flowers, the memorial frame offers a comforting sentiment and a lasting remembrance keepsake.